MacKenzie Astin stars as Edward Fudge in this award-winning film about one man's persistent pursuit of truth. It begins when Edward, as a child, loses a rebellious friend in a car accident. Is his friend burning in hell? 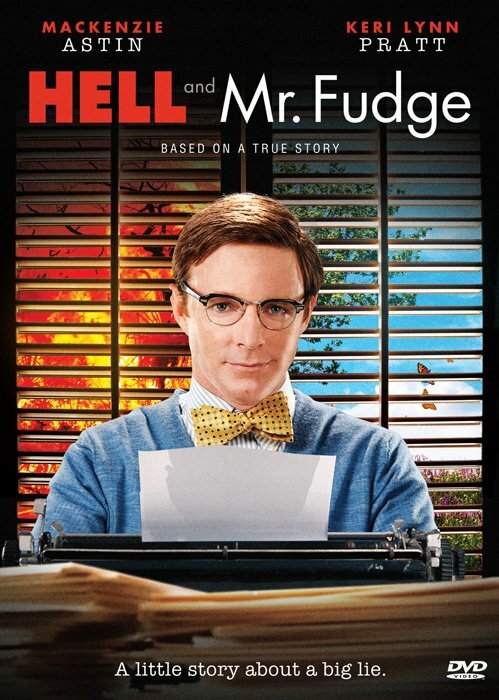 As a Bible-belt preacher in 1970's Alabama, Fudge faces prejudice and injustice as he challenges long-established traditions and narrow-minded critics. And things heat up when he's hired to research the topic of hell. Branded a heretic, he ends up an outcast in his own town. Astin's performance reflects the wit, humor, and humility of Edward Fudge. A supporting cast of veteran actors, along with young newcomer Cody Sullivan, help make this film an entertaining and memorable drama for the whole family. Based on a true story. 96 minutes. Closed-captioned.